As a locally owned and operated yoga studio in Boulder, Yoga Pod Boulder is committed to our community and its members. Part of this includes ensuring that all members of our Boulder community have access to quality, affordable yoga. This commitment to community is part of the reason why we offer free yoga classes throughout town, like our Bolder Boulder warm-up and cool-down classes, plant trees for new members, and participate in events around Boulder. Perhaps the most important way we make yoga accessible is through our Karma Yogis program. This program gives participants a free Yoga Pod Boulder membership in exchange for a weekly cleaning shift. If you’re interested in becoming a Karma Yogi at our yoga studio, stop by or give us a call today! “Karma” refers to a branch of yoga that involves selfless action for the benefit of others. In Sanskrit, the term denotes, “action, work, or deed.” Whichever way you look at the concept of karma, it suits our Karma Yogis program which is a work-for-yoga trade. After you are accepted to this yoga studio program, you sign up for a 3.5-hour weekly cleaning shift and receive unlimited, free yoga in return. Aside from the free yoga studio membership as an obvious reason to become a Karma Yogi, there are numerous other benefits as well! A chance to join the Boulder community — when you come on as a Karma Yogi, you join the Yoga Pod Boulder family. You can get to know your favorite teachers better, learn more about the studio environment, and meet fellow yogis. A flexible work schedule — are you a student with an awkward window of time on your Tuesdays and Thursdays? Fill it with this meaningful, productive opportunity. You can choose the shift you prefer out of the available times, so this work is very accommodating. A learning experience — not only will you learn the ins and outs of cleaning a floor-length mirror, but you’ll also learn a lot more about yoga. It’s amazing how just being in a space committed to yoga and self-care can be so positive and educational. A “passion point” on your resume — sure, it’s not a full-time job, but employers love to hear about your passions outside of work. What’s a better way to show your well-rounded nature than volunteering at a yoga studio? 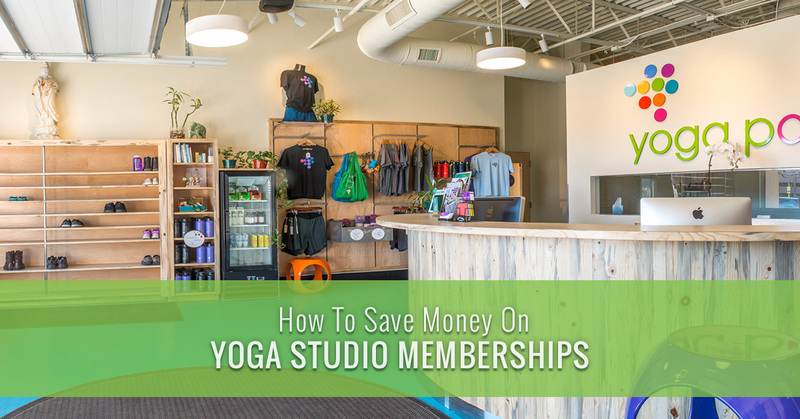 A free yoga membership — it’s worth mentioning again. For just 3.5 hours a week, you can give yourself priceless access to self-care through yoga. To become a Karma Yogi, just chat with us the next time you stop by Yoga Pod Boulder! If you don’t have the time in your schedule for being a Karma Yogi or if you want to try the studio first, sign up for $30 For 30 Days. For just one dollar per day, you get access to unlimited yoga for a month! Sign up online today or at our yoga studio in Boulder! Who, What, Why, How: $30 For 30 Days! Welcome to Yoga Pod Boulder!